Puerto del Carmen, Tías, Lanzarote. 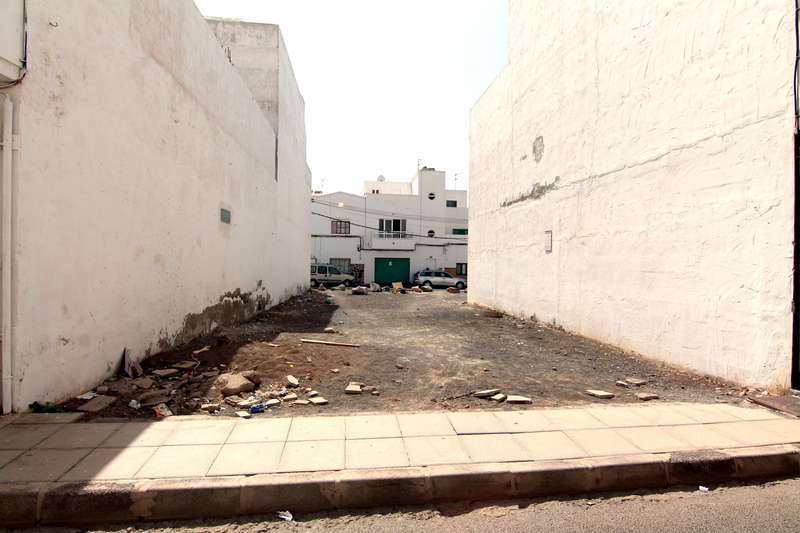 Building plot of 170m2 in Altavista. You can build two floors. The plot faces two streets. Great apartment in the town of San Bartolomé. It is located on the first and only floor that has the building where there are only six more houses. 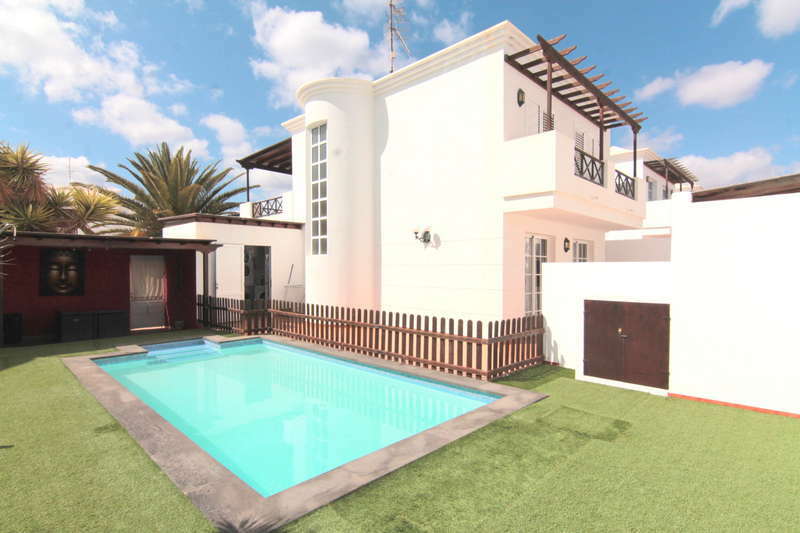 It has a built area of ​​98m2 and consists of living room, where you can see wonderful views, bathroom, toilet, three bedrooms, kitchen and two patios one of 9m2 and another of 4m2. From one of the patios we can access a large private roof terrace with beautiful views. It also has two parking spaces in the same building and storage room. Excellent 2 storey plus basement detached villa in Candelaría area of Tías Very practically designed with a lot of light, the ground floor comprises of spacious living room, separated fitted kitchen with dining space, large terrace, 3 bedrooms, 3 bathrooms, garage, utility room, storage room, garden and patio The upper floor comprises of the master bedroom with walk-in closet, bathroom and a terrace with sea views The basement has an independant entrance and has an apartment of 1 bedroom, bathroom, garden and living room with open plan fitted kitchen. Apartment in very good condition on the ground floor located in Playa Honda. It consists of three bedrooms, two bathrooms, living room-kitchen and terrace. It is sold furnished. Located in a residential complex we sell a beautiful and impeccable duplex with terrace and parking at the door. The ground floor is distributed in living room, from which we went to the terrace, bathroom, large kitchen, bedroom and laundry room. Upstairs we have three bedrooms, one of them with terrace and bathroom. We recommend a visit. Ready to move in. Lovely new traditional style house in Muñique. The property consists in 3 spacious bedrooms, seperate fully equipped kitchen, 2 bathrooms, utility room and a large bright lounge with wooden roof. It has 120m2 built on a 1000m2 plot. We recommend viewing this property.